Big things happen in the summer. A “few years ago, Zulu Delta was born, a little after that, the movie Jaws and Star Wars came out, and NOW? 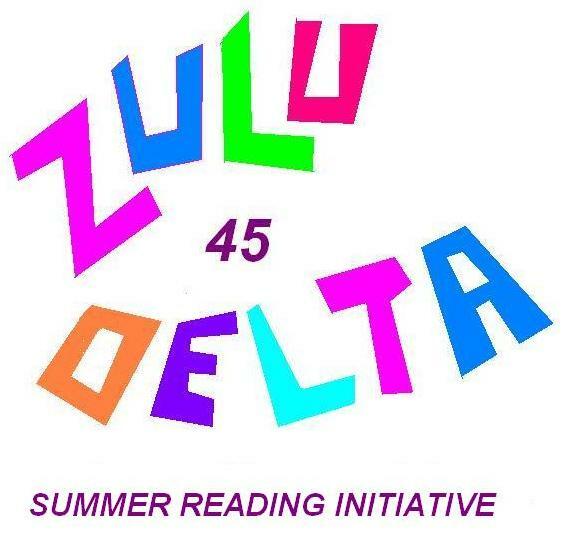 We start the ZD45 Summer Reading Initiative. As many of you know, I had to suspend my April A-Z Blog Challenge due to constraints from “the real world.” It’s now my intention to publish 2 blog posts per week for the summer in a format similar to the A-Z challenge. As always, I hope that reading my blog you’ll find it as informative, interesting, and humorous as I did writing it. We LOVE comments of all kinds, and feel free to forward my blogs to at least one new person. For the moment, “these electrons” are free! I hope it stays that way. Looking forward to it, ZD!